ISTANBUL (Reuters): Turkey called on China to close its internment camps for Muslims, saying the camps which reportedly hold a million ethnic Uighur people are a “great shame for humanity”. 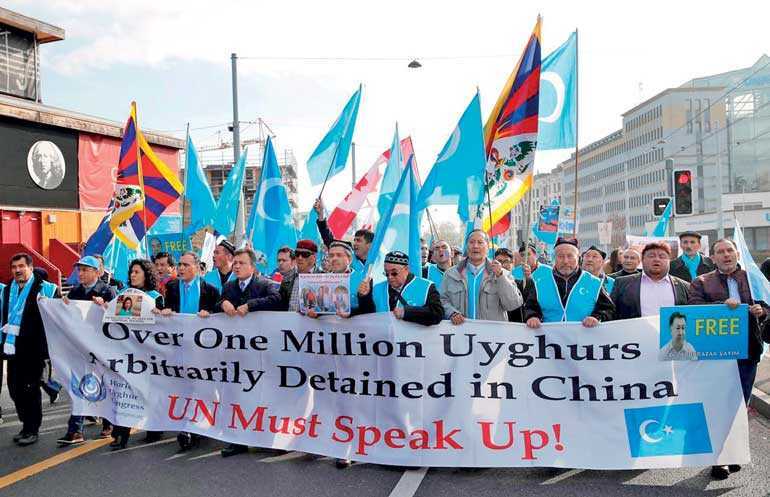 Last week, rights activists urged European and Muslim nations to take the lead in establishing a UN investigation into China’s detention and “forced indoctrination” of up to one million Uighurs, who speak a Turkic-language, and other Muslims in Xinjiang province. Beijing faces growing international pressure over its so-called “de-radicalisation” program in its far western province.